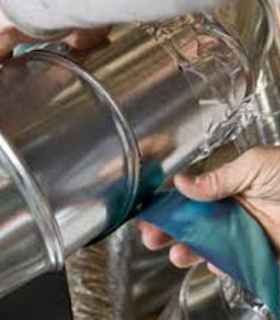 Duct cleaning is necessary to ensure the basic parameters of the air conditioner are in order to avoid premature failure and is not limited to simple replacement of batteries in the remote control or filter cleaning. 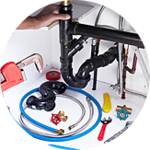 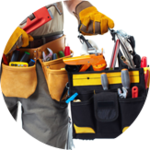 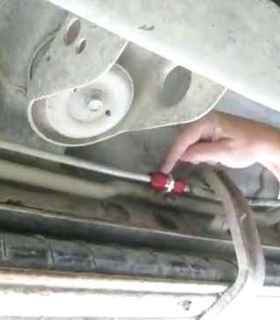 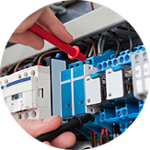 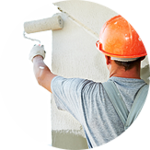 This is a set mandatory works, that require a high level of knowledge and specific hands on skills. 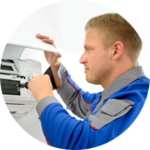 In addition, due to the high cost of diagnostic equipment used, only specialized companies can provide this service at a necessary level. 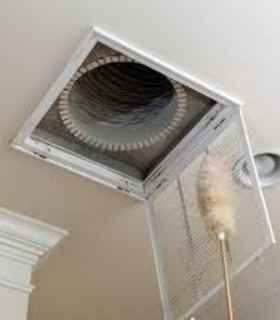 One of the key challenges that AC regular maintenance and duct cleaning can prevent is fires. 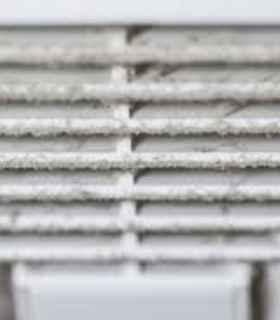 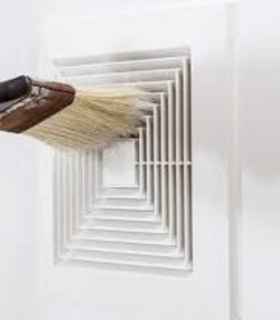 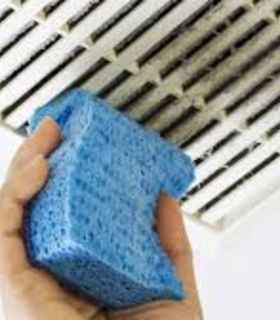 In the ventilation ducts accumulate a huge amount of dust that stays on internal parts of the equipment,. 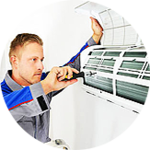 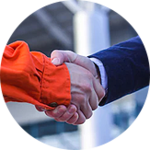 During the service, our technicians will do a check up and clean all the channel and equipment parts using the latest technology and vacuum cleaning equipment.